Prof. Dr. Ir. 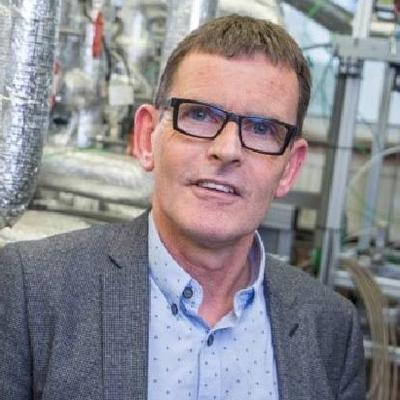 Jaap Kiel is the Program Development Manager Biomass of ECN (Energy research Center of the Netherlands) and Parttime Professor Thermochemical conversion of biomass, Delft University of Technology. Since 2011, Jaap is Coordinator of the EERA Bioenergy Thermochemical processing of biomass into nextgen biofuels and other bioproducts. He has also served from 2007 till 2011, as the Deputy unit manager Biomass, Coal & Environmental research, ECN. He began his career in 1992 till 2007 as a Group leader Heat & Power generation with ECN. During his career he has participated in numerous publications and participated in various alternative energy related conferences. He graduated with a Master of Science in Mechanical Engineering and a PhD from the Technical University of Twente, The Netherlands.